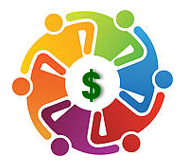 Feeling that your money issues are holding you back from creating the life and business you desire? What stops many business owners and leaders from using their unique gifts and talents and making a difference in the world isn't their lack of motivation, competence or knowledge.... It's actually - Their Relationship with Money! Why? 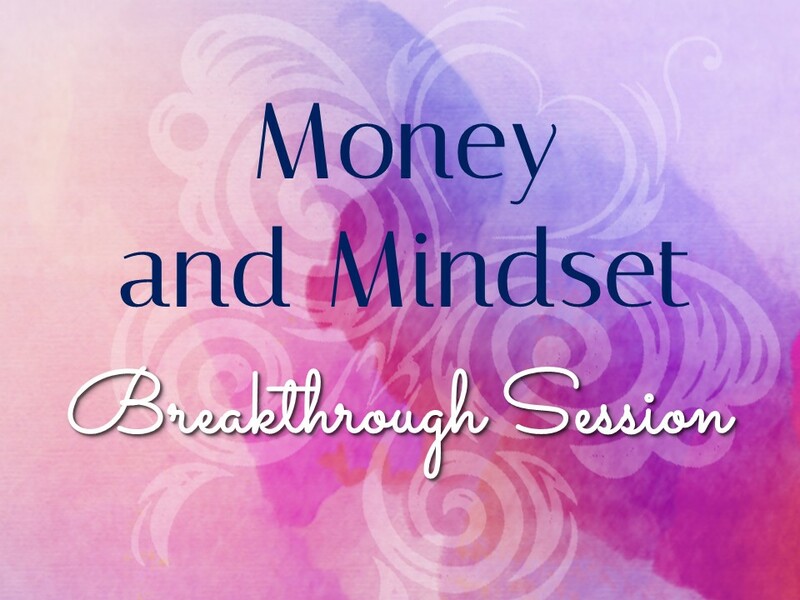 In this interactive program you will learn a step-by-step process that incorporates an Inner and Outer approach to help You Manage Your Money and Shift Your Money Mindset so that you can create the Life and Business of Your Dreams! Get to the heart of Your Relationship with Money so that you can get past your Money Blind Spots and make powerful financial decisions in your personal life and business. CONTACT: coachestelle@journey-to-freedom.com for more information or to schedule a presentation, workshop or consultation.